Veneuela's oil industry* has declined to the point where even exports to the country's wholly-owned US oil company, Citgo Petroleum Corporation, have ceased, forcing that firm to itself buy oil on international markets. 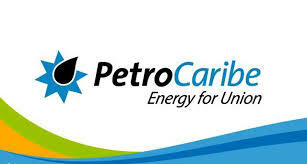 Accordingly, Petrocaribe, Venezuela's preferential sales program to the states of the Caribbean, is unable to ship to the recipients of that program. That fact is haunting the region's governments this week. The response of the East Caribbean states has been discomfort, at times even bordering upon panic, for they will now be forced to buy fuel on the world market, which will not only be pricey, but will be required to pay for it, rathen than the generous deferred terms that Petrocaribe offered. Many of those countries do not have sufficient liquidity in their treasuries to meet the higher 2018 prices in today's marketplace. Add to the mix the depressed post-hurricane tourism estimates, and the decline in foreign investment due to perceived storm damage, and you have a perfect storm of desperate financial need, which increases the risk that dirty money from abroad may find willing recipients, most likely in more than one country. 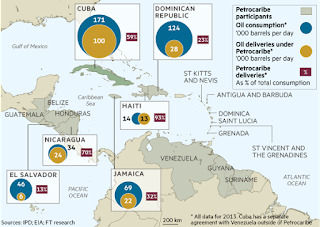 * To complicate hemispheric oil issues further, Iran, with Venezuelan assistance, illegally sold massive amounts of oil in Latin America, notwithstanding United Nations and United States sanctions. 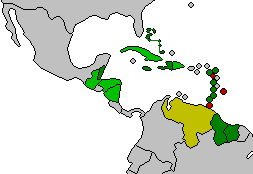 It is not known whether any oil vended through Petrocaribe was of Iranian origin. Iranian sources insist that there are still billions of dollars still due, owing and unpaid from those sales.